The Countax C40 ride on is the only lawn tractor with a solid steel roller providing the best quality stripped lawn finish for gardens of around one acre. 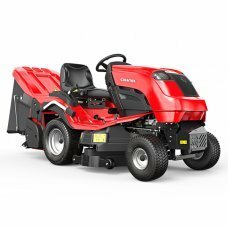 The C40 is driven by a quality performance single cylinder 546cc Ariens engine with a 97cm (38") XRD cutter deck. 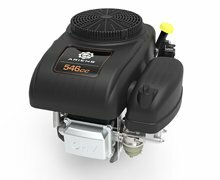 The C40 features unrivaled power take-off grass collector design that provides the very best wet collection. 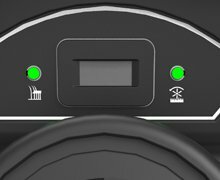 The powered (PTO) feature also offers ability to sweep leaves and drive other accersories: Broadcast Spreader and Powered Scarifier.